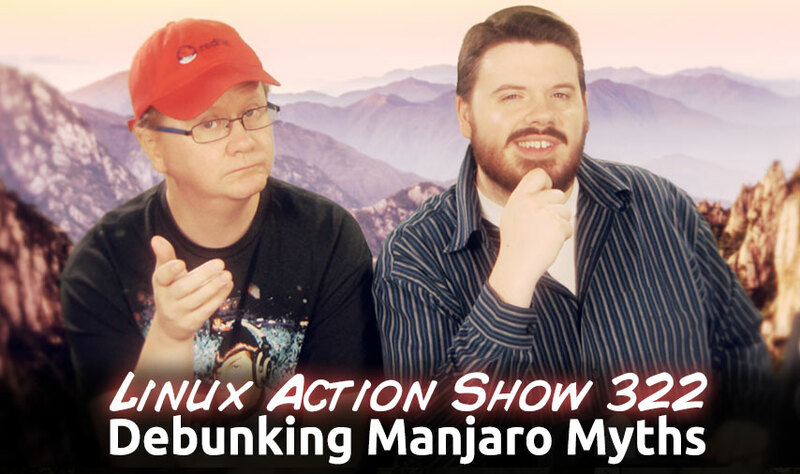 Rob McCathie from the Manjaro project joins us to discuss some recent troubles in the community, bust common myths about Manjaro, their relationship with Arch Linux, and what the future holds for the project. 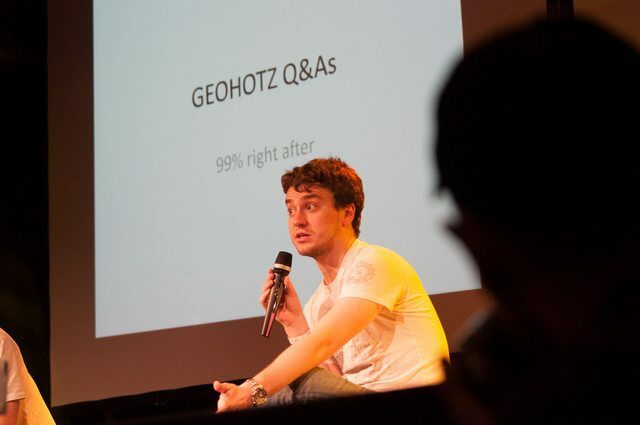 Plus we look at some Fedora 21 features, Google’s Project Zero, Linus’ home office…. When Manjaro was started, there were already many Linux distributions, a fact the team would have been aware of. So I’m betting there were some core ideas and problems Manjaro wanted to solve. What were those core issues? Tell us about your choice to base off Arch? We see more distros doing that now, but when Manjaro started it was not that common. Debian or perhaps even Fedora might have been a more traditional choice for example. How far away from Arch could you see Manjaro going? In your opinion do you see a need move away from Arch further to meet the requirements of the project? THe Manjaro community seems very vibrant, with a tight knit group on the forums and other places Manjaro users gather. It reminds me a lot of the proto-Ubuntu community. 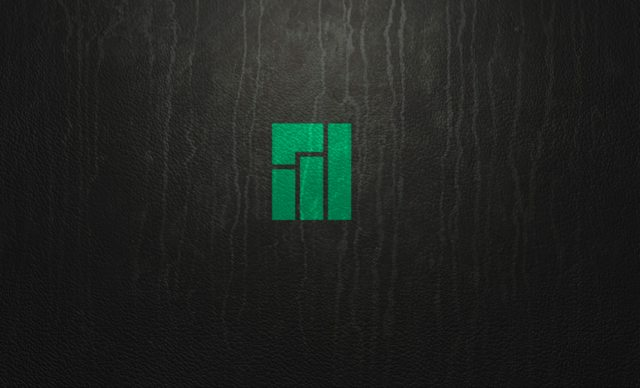 In your opinion, What are some of the unique aspect of the Manjaro project and it’s community that have attributed to this? What are you looking forward to for in the future of Linux, and Manjaro? See inside the workspace of the world’s most famous developer, Linux creator Linus Torvalds, in this rare, personal tour. Linux kernel developer and maintainer Greg Kroah-Hartman takes on a short tour of his workspace. 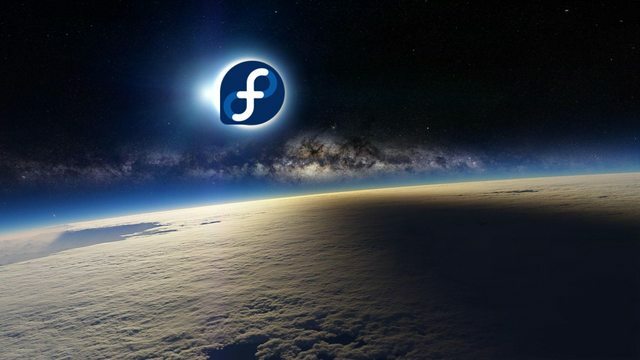 The first Fedora 21 Alpha release is scheduled for August 5th. JIBO — Is it Legit? Thunder bird question: Anyone know how to get a preview of each email in the Inbox list? Like how Outlook and Gmail do it.